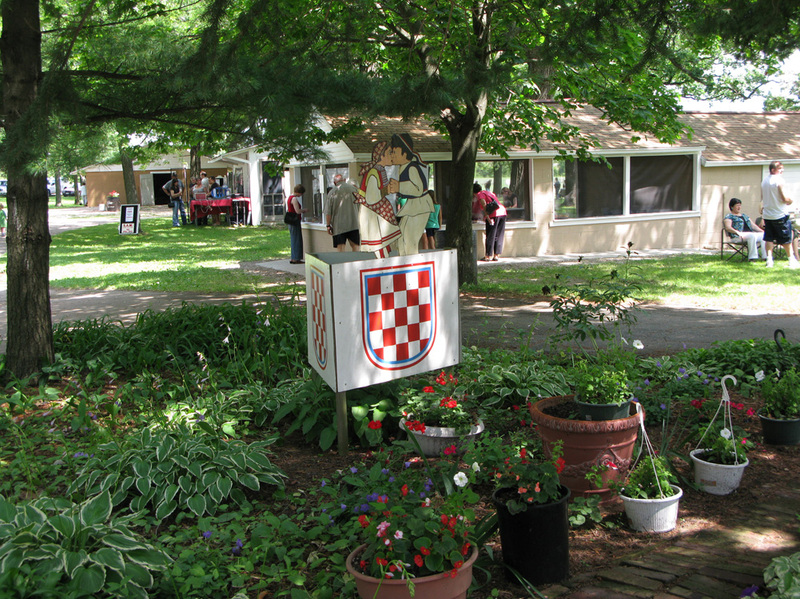 Croatian Park has been the pride of the Croatian Community in SE WI for over 50 years. First purchased in 1956 as a place for Croatians to congregate and celebrate their culture. Over the years the Park has expanded to now over 30 acres and part of the local community in Franklin. It is still the pride & joy of the Croatian Community of Milwaukee and surrounding areas. It now is a local gathering place not only for Croatians, but also locals from the SE WI area who appreciate using our Park for their own activities. Also Croatian Park is home to the Croatian Eagles Soccer Club, which is North America’s older active soccer club. Croatian Park has 5 regulation sized fields, and any one is almost guaranteed to see some team practicing or playing any time of the week. 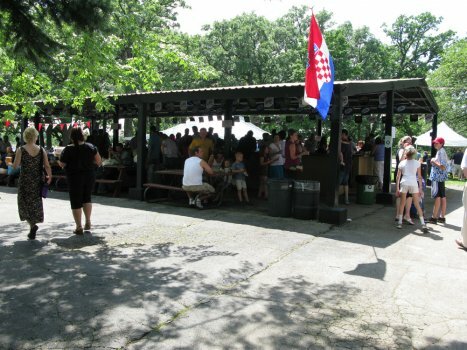 Croatian Park hosts the annual Croatian Fest every July, and it has become the place to celebrate the Croatian culture, eat traditional Croatian food, and catch-up with old friends and family. Each year, the Fest continues to grow, and people now come from all over WI and its neighboring states. We even have guests from the rest of the US, Canada, and Europe who have visited Croatian Park and our Croatian Fest as part of their travels. Croatian Park is available for rentals. Our Park has been used to host meetings, barbeques, weddings, parties & celebrations of all sorts, festivals, graduations, company picnics, Harley/HOG events, car shows, soccer tournaments, camps, Special Olympics events, outdoor concerts & music events, etc… If you can think of it, we will try to find a way to accommodate your request. Croatian Park is owned & operated by the Federation of Croatian Societies, which is a 501c3 organization. We always welcome any monetary donations as well as volunteers. It takes a lot of hard work & money to help maintain Croatian Park. We also are seeking ideas, suggestions, and donations to continue to redevelop and construct new facilities to make your experiences at Croatian Park even more enjoyable. Croatian Park is a recognized destination not only for Croatians, and those involved in the soccer community. It has now become “home” to other clubs, schools, organizations, & businesses that use our facilities. We want to thank everyone for their help and support over the years and hope that you will continue to support us in the future too.